Running a small business is hard work. Finding the tool to help you run it better is easy. 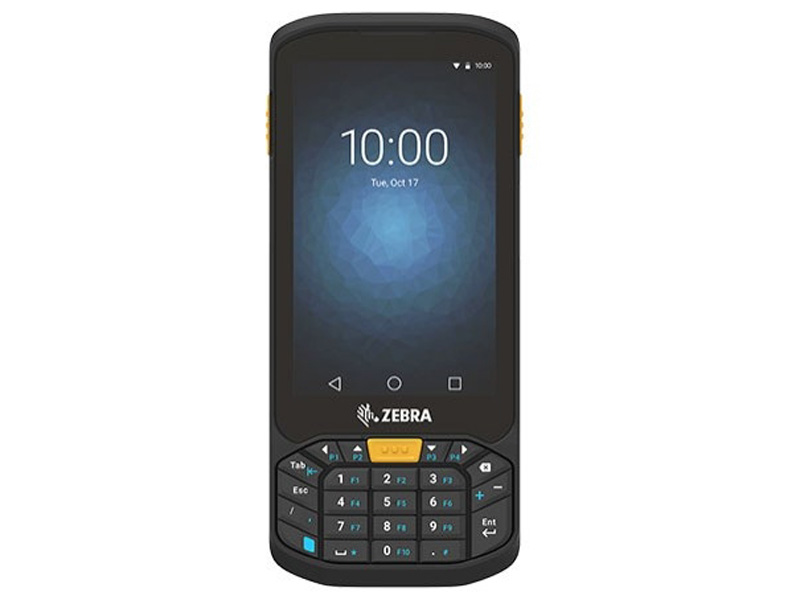 The TC20 mobile computer, available in an all-touch or keyboard* form factor, has the right looks, the right business features, and the right price. 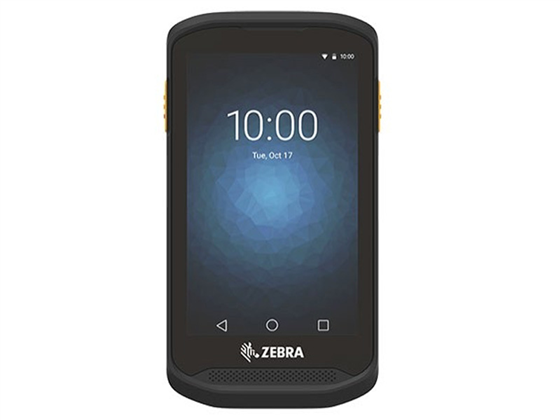 The TC20 is built to survive where work gets done, with a snap-on PowerPack to keep business running, integrated barcode scanning, push-to-talk and a Zebra OneCare service plan designed for the TC20. Get the small business tool that gives you more. More time. More money. More sales. More productivity. The TC20 – the small business tool done right. 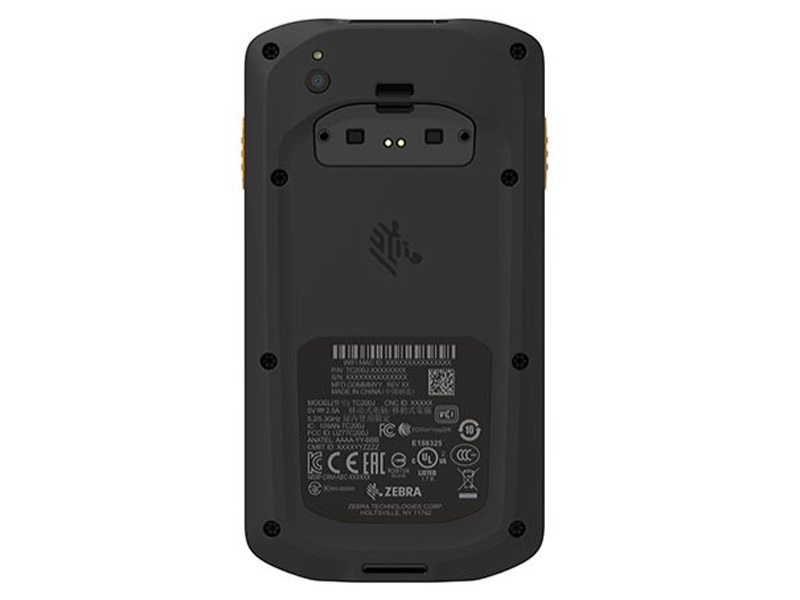 Charging Note: The TC20/25 does NOT come with any charging equipment. USB cables, charging docks, and power supplies must be purchased separately. See Accessories for all your charging needs. TC20 ALL-TOUCH 5.27 in. L x 2.82 in. W x .63 in. D 6.88 oz. Find it faster! Click here to compare TC20 / TC25 models by feature. 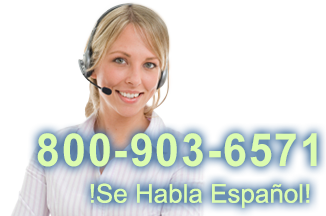 Browse all TC20 / TC25 models now or call 800.903.6571 for assistance.